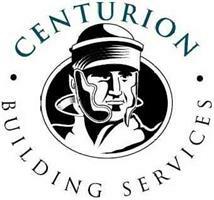 Centurion Building Services is owned and managed by Grant Burdon and based in Lingfield, Surrey. Grant has been in the construction Industry for over 20 years. We also offer a handyman service which covers a whole range of smaller jobs from changing light bulbs to replacing a kitchen work surface. Centurion Building Services have built their reputation on the quality & craftsmanship of their work whilst combining the benefits of modern technology with energy efficient methods. For a first class service that you can trust please click below.